Come on…. you know you want to. Can’t think of a good reason? 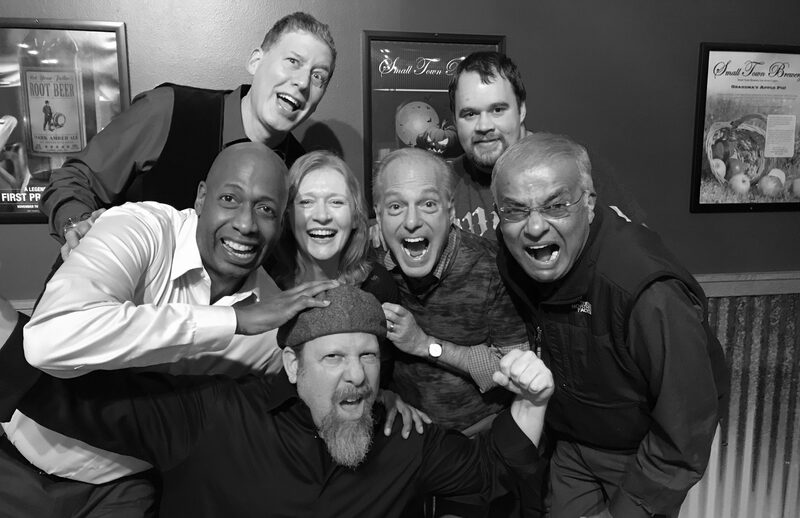 Want to explore how improv can help your organization reach its goals? Let us show you the way. Did you know we’ve done performances and seminars for companies like Dell and The Wild Things Conference? Yup. Sure did. Give us a try. Click here to contact us for your special day.